The six accused were arrested yesterday in connection with two separate FIRs registered by the CBI involving Modi and his uncle Mehul Choksi, the owner of Gitanjali Gems. A special court in Mumbai remanded Nirav Modi's Fire Star Diamond’s president (finance) and five others in CBI custody till March 5 in connection with the Rs 11,400 crore alleged fraud in Punjab National Bank (PNB). The FIRs are related to fraudulent issuance of 150 Letters of Undertaking (LoU), a kind of bank guarantee, worth Rs 6,498 crore and 143 LoUs worth Rs 4,886 crore, issued during 2011-17. Out of the six accused, Ambani, Kavita Mankikar (executive assistant and authorised signatory of three firms -- Diamond R US, Stellar Diamond, Solar Exports), Arjun Patil (senior executive, Firestar group), and Rajesh Jindal, the then head of the Brady House branch of PNB, are listed as accused in the FIR registered by the agency on January 31. Among those arrested in relation to Choksi firms are Nakshatra group and Gitanjali group CFO Kapil Khandelwal and Gitanjali group manager Niten Shahi. Modi, his wife Ami, brother Nishal and Choksi also figured as accused in the FIR. All the six accused were remanded in CBI custody till March 5 by Special Court Judge S R Tamboli. 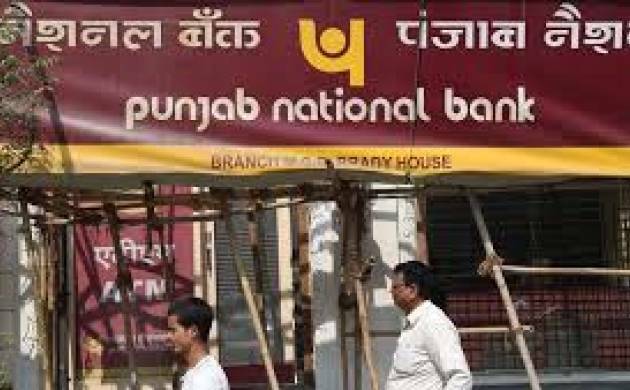 The CBI had earlier arrested Bechhu Tiwari, the then chief manager in the Forex department of PNB, Yashwant Joshi, Scale II manager in the Forex department, Praful Sawant, Scale-I officer handling the exports section, Gokulnath Shetty, then deputy manager (now retired) of PNB, Manoj Kharat, a single window operator of PNB, and Hemant Bhat, authorised signatory of Nirav Modi's company. On January 31, the CBI registered an FIR against Modi, his companies, and Choski. The FIR had listed eight fraudulent transactions worth over Rs 280 crore but based on further complaints from the bank, the CBI said the quantum of amount in the first FIR is over Rs 6,498 crore, involving 150 LoUs allegedly issued fraudulently by Shetty and Kharat. The remaining 150 fraudulent LOUs worth over Rs 4,886 crore issued for Gitanjali group of companies were part of the second FIR registered yesterday by the agency against Choksi and his companies Gitanjali Gems, Nakshatra Brands and Gili.